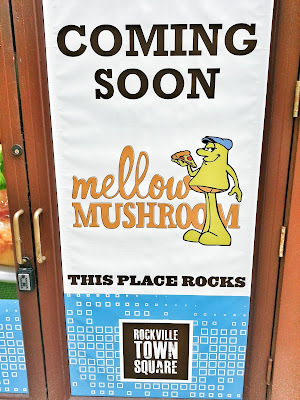 Work in downtown Rockville? 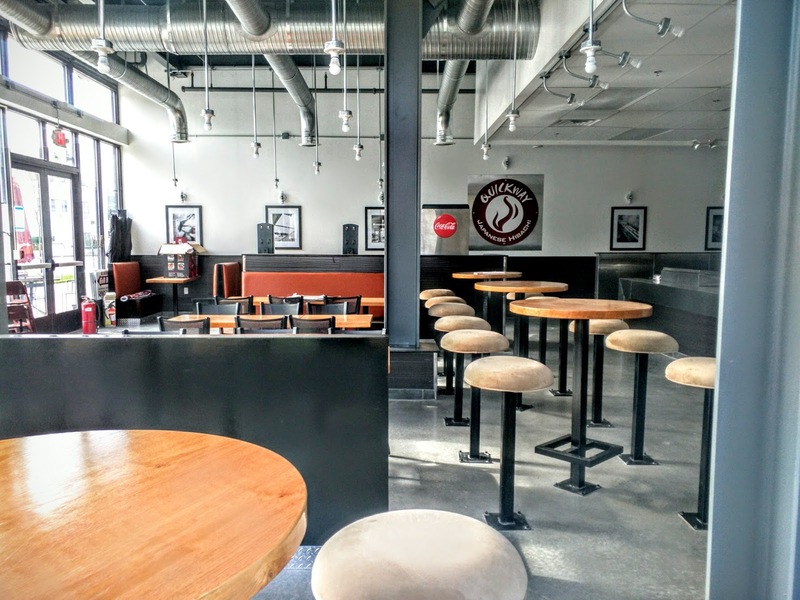 You may have a new spot for lunch. 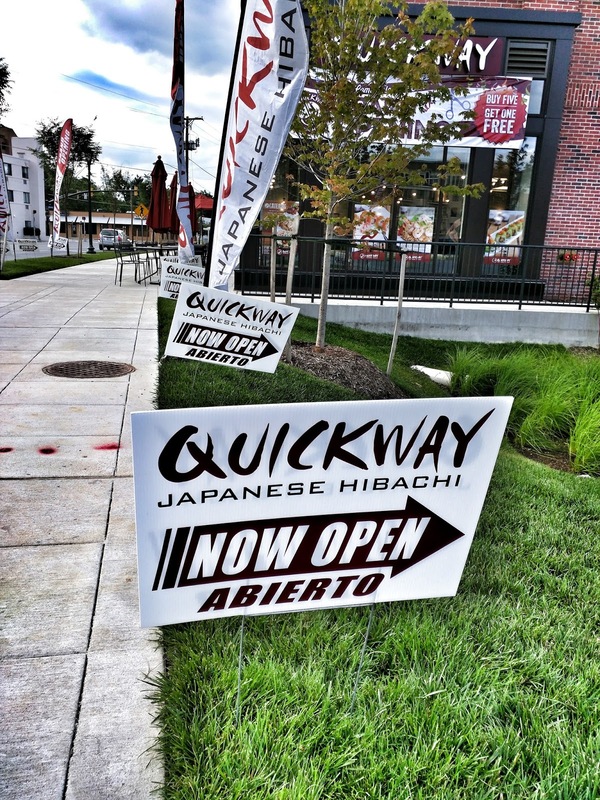 Quickway Hibachi is celebrating its Grand Opening in JBG's new retail development at 275 N. Washington Street. This is north of Rockville Town Square, and part of the Phase II redevelopment of Rockville's town center. 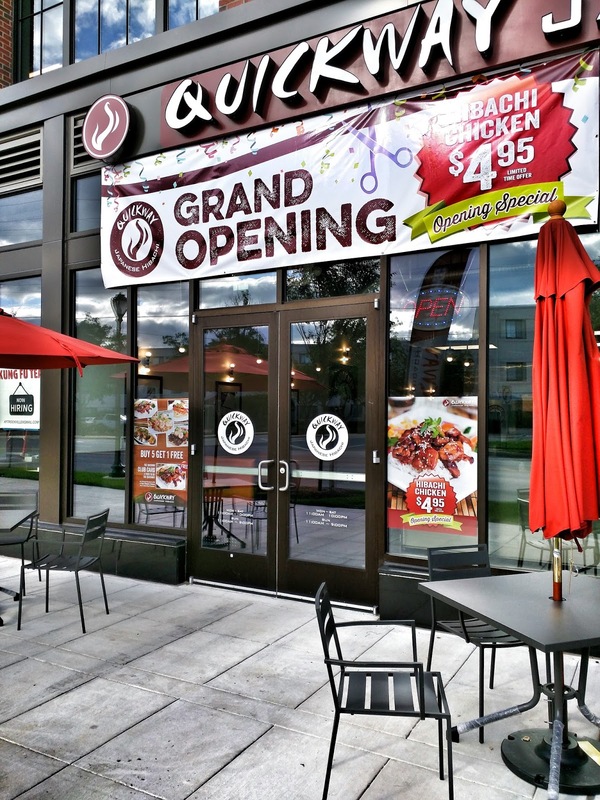 They have hard copy takeout menus, and you can also see their menu online. "Hibachi" may make you think of grilled, but they do have a good selection of sushi as well. You can combine these for a takeout bento box. The dining room is pretty nice, too, if you prefer to dine-in. 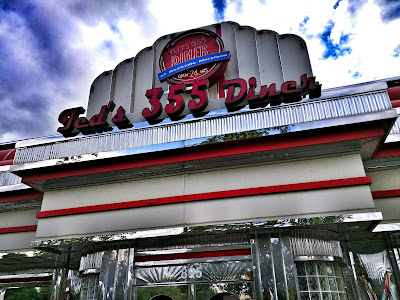 Retro yet gleaming, Ted's 355 Diner has been a popular dining destination for those seeking a modern version of yesteryear's diner experience. 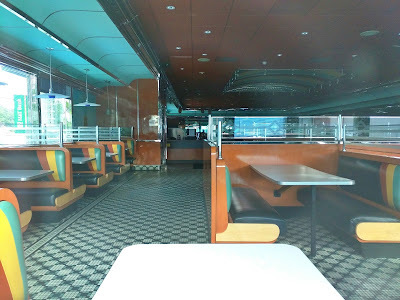 Alas, the nostalgia is over, as patrons found when they pulled up for a meal this weekend. "What's going on?" "Are they closed? ", many asked, before heading back to their vehicles in disappointment. 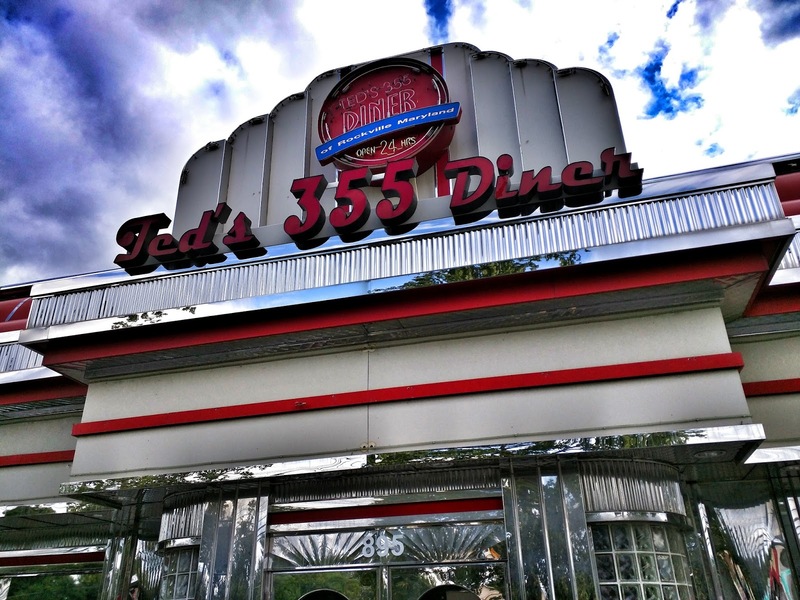 Indeed, Ted's 355 Diner has closed permanently. 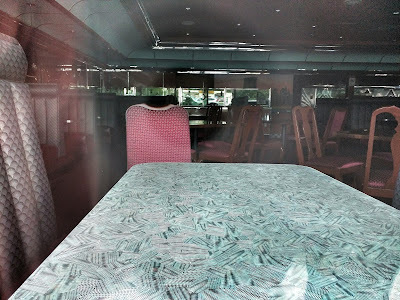 It's currently unknown if the space will be leased to another restaurant, or replaced altogether by another structure. The diner has occupied a prominent roadside spot on Rockville Pike for many years. The City of Rockville held two listening sessions on the Southlawn Industrial Area Feasibility Study Thursday, at the David Scull Community Center on First Street. A presentation by consultant VHB gave a background on the current conditions of the industrial area bordered by Gude Drive, First Street, Lincoln Street, Lofstrand Lane and North Horners Lane. The industrial area is currently in a bit of a decline, according to statistics presented by Nancy Fox of VHB. In 2011, 945 people were employed in the Southlawn Industrial study area, down 17% since 2002. Most are in the construction field, she said. Of the 27 properties there, 3 are currently at least 50% vacant, the vacancy rate is 17% overall, and vacancies are trending upward in recent years. In contrast, industrial areas described as "North Rockville" and the "Rockville submarket" are trending in a more positive direction in terms of vacancy rates. 43% of workers in the study area live within 10 miles of Southlawn, and 11% live more than 50 miles away, Fox reported. Dan Lovas of VHB gave an overview of the transportation data the team has gathered at this early stage, although he said they will be collecting much more over the summer. Right now, they've identified North Horners Lane as the road that appears to be suffering from the most "collector" and cut-through traffic related to the industrial area. He noted "we're not seeing really a ton of tractor-trailer activity on Horners," but rather, smaller trucks. Lovas said the study area has a "pretty decent sidewalk system" with some gaps, and an unusually-high number of bicycle facilities for an industrial zone. That includes 2 Capital Bikeshare stations. The goal in the study, Lovas said, will be to better connect all of these bike facilities. The floor was opened to attendees, who had a variety of concerns. One immediate question was, why wasn't the entire industrial area along Gude Drive being included in the study. Susan Swift, Planning and Zoning Director for the City of Rockville, said the study was intentionally limited to the area in question. She said this specific industrial zone had been a problem area for residents on 3 occasions over the last 15 years. Those controversies led to a call for a study of this type. "What we were attempting to do was follow up on the study requested," Swift explained. In light of the study area's proximity to residents, the city hopes the study will "interface with the problems, the opportunities, but - frankly - the problems of the industrial and residential being so close to each other," Swift said. The most recent flareup was related to a self-storage facility proposed for the property next to Maryvale Elementary School. Some industrial landowners and business owners expressed concern that the study and problems might lead to the industrial area being phased out by the city. Referring to resident complaints, one business owner argued most bought their homes well after the industrial area was in operation. "You should not live in an industrial area if you can't handle it," he said. "You should have moved to Washington, D.C., where they don't have that anymore." 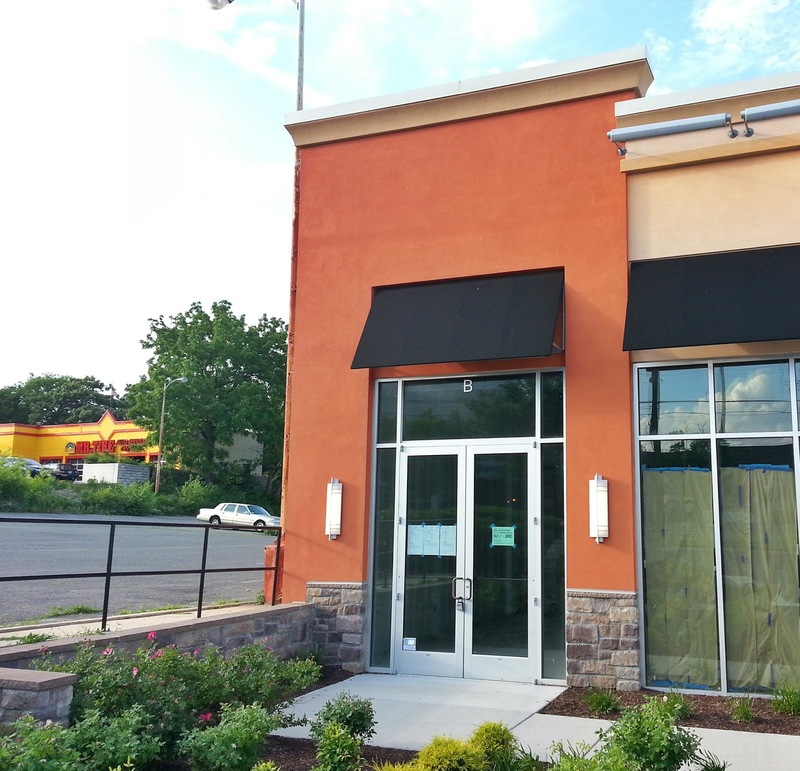 One resident replied that he did not feel there was animosity toward the businesses. In talking to 200 of his neighbors related to a neighborhood issue, he said only 1 expressed negativity or a desire for the industrial area to be replaced. Fox noted during her presentation that many of the businesses support the local community, such as providing repairs and services. Paul Mayer of VHB said concerns about the industrial use being eliminated were premature. The idea of the industrial use disappearing at Southlawn is "not a realistic expectation," he said. However, he added, the study will examine what the current market forces and trends are in the Southlawn area, and how they might be changing. Going forward, Mayer said, there will be another public meeting in September. Between now and then, VHB will gather more traffic data, hold interviews with stakeholders, assess property values, and develop land use alternatives. 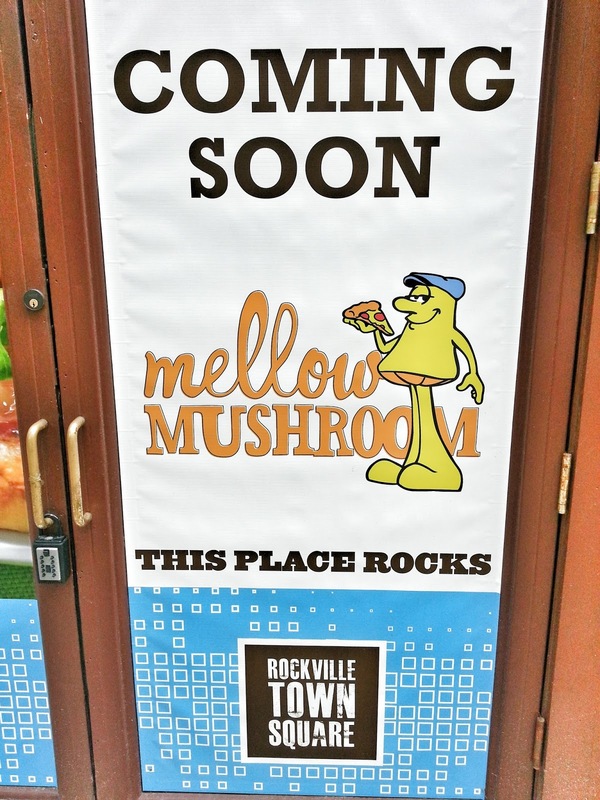 The decision on what - if anything - to rename Renaissance Street to in Rockville Town Center has been delayed again by the Rockville Planning Commission. Last night, representatives of Choice Hotels appeared before the commission in person. 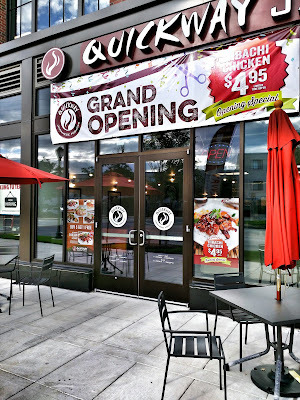 Previous discussions, at which Choice did not appear to personally plead the company's case for the name change, were unsuccessful. Despite the in-person plea, the commissioners did not find the present options any more appealing than they were a few weeks ago. Commissioner Charles Littlefield, echoing the efforts of many in the community to establish a Rockville Science Center and promote science in the city, suggested Galileo as a potential alternative. Chair Don Hadley said he didn't think most people visiting the street were there for science. Hadley and some commissioners thought Hospitality might be an appropriate name. He said it would show the city's appreciation for Choice locating its headquarters there, and also emphasize that the town center is a welcoming place. Commissioner Jack Leiderman wasn't as enthusiastic, noting that there are Hospitality Ways all over the country, "one off every off-ramp." He said he wasn't so much concerned with having a name that reflected a particular industry, as having one that was specifically related to Rockville. "I'd like some more choices," Leiderman said. More choices are what the commission will get, a Choice representative promised. "I appreciate that none of these names resonate with the [commission]," he said. He added that the company was very appreciative of the commission's time in taking up the request, and that it is very important to them. 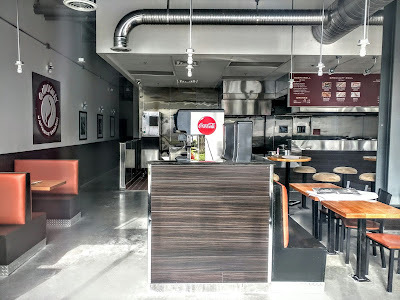 Choice will now try to generate some additional name possibilities over the next couple of weeks, and submit them to city staff. The commission will then revisit the discussion of the change at its July 22 meeting, Staff Liaison Andrew Gunning said. 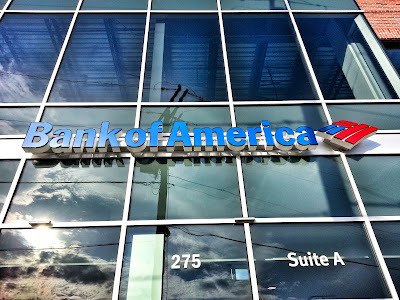 Are Fortune 500 companies overrated in economic development? Montgomery County has failed to attract a single major corporation to relocate here in over a decade. Much less draw a Fortune 500 company. The county's elected officials have yet to be called on that record of failure by the local media. But in public comments on economic development, many of those officials - and their political operatives - have argued that we don't need Fortune 500 companies in our future. Instead, they've said they're focused on small ventures in small offices. 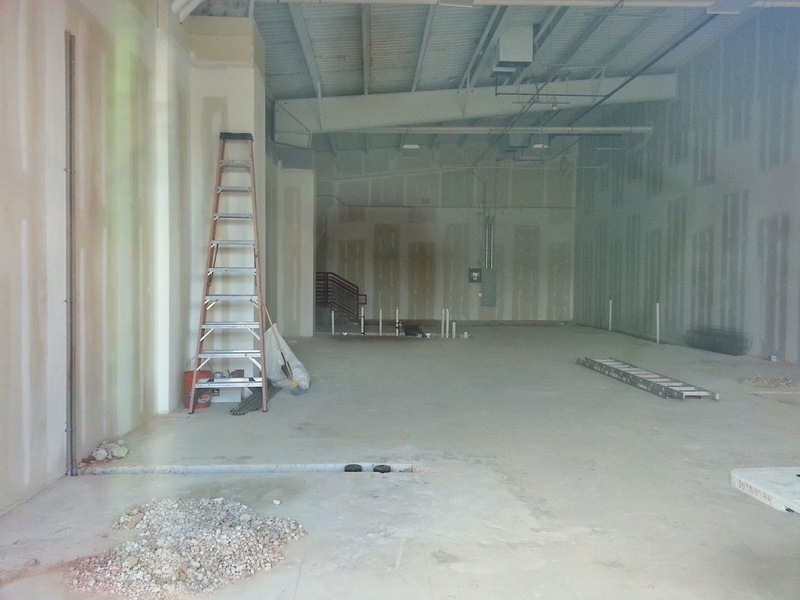 Indeed, a recent economic development effort to fill vacant office space in the county was limited to small companies only. Are Fortune 500 companies "overrated", as these folks suggest? I would say the answer is clearly, "no." Large corporate headquarters are not only sources of high-wage jobs, but also generate economic activity in other sectors around them, from hospitality to finance to real estate. More importantly, Fortune 500s can serve as halo companies, economic development trophies that can attract companies of similar caliber or aspirations. But enough about what I think. There was a great article by Ana Swanson in the Washington Post Business section recently that backs up what I've been writing about economic development and Fortune 500 companies since 2006. Rather than becoming outmoded dinosaurs, Fortune 500 companies "are more vital to the U.S. economy than ever," Swanson wrote. "In 2014, the Fortune 500 companies together had revenue that equalled 72% of U.S. gross domestic product, up from nearly 59% in the 1990s," she added. The county has also struggled to attract and foster startups. It recently booted several startups from a facility it owned in Rockville to make way for a cybersecurity center there. That won't build trust in Montgomery County among entrepreneurs. Should you commit to an incubator you might get kicked to the curb from next year? And how strong is Montgomery County as a cybersecurity brand around the world? Councilmember Hans Riemer has talked a lot about cybersecurity. But then it was revealed that the county government was running on Windows 2000 last year, four years after cybersecurity "guru" Riemer took office. A county that runs on perhaps the most vulnerable operating system in the world should probably not be talking about cybersecurity. Is the information economy bigger than Fortune 500s? Not quite. "For all the buzz about start-ups and small business in the United States, the massive corporations of the Fortune 500 are actually more important to the economy than ever," Swanson reported. Should we be depending on small business to create the high-wage jobs the county has failed to attract over the last decade in the private sector? Not according to Swanson. "Although politicians often talk about the importance of small business creation, most U.S. jobs do not come from start-ups," Swanson asserted. "According to research from George Mason [University], half of all jobs generated by newly formed companies disappear after five years." With all of the solid evidence that we are on the wrong track, why are our elected officials so blasé about attracting Fortune 500 companies? The most obvious reason is to distract from their utter failure to attract any. "We don't need them anyway," they'll suggest, hoping to continue to get a free pass from the media. But a second reason is increasingly becoming clear: corporate headquarters take up large real estate footprints. That's land that developers could make a lot of money on with residential development, not office space. With the vast majority of councilmembers beholden to the developers who fund their campaigns, it's not surprising they're heading in the direction of making the county the region's ultimate bedroom community. "Live-Work-Play" is rapidly devolving into "Live-Drive-Pay", as more commuters are living in, but working outside of, Montgomery County. That the "independent" office market report prepared for those officials would echo their call for converting most office space in the county to residential housing is not a surprise. That they can continue to get away with an economic development policy that appears to be at cross-purposes with reality and common sense is. 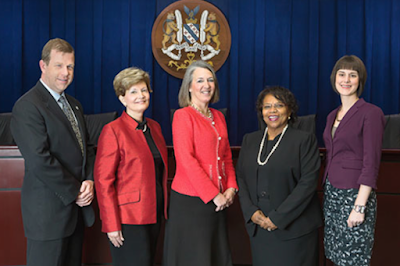 A tabled discussion over Rockville city employee compensation and classification will return to the Mayor and Council for action at their July 13 meeting. 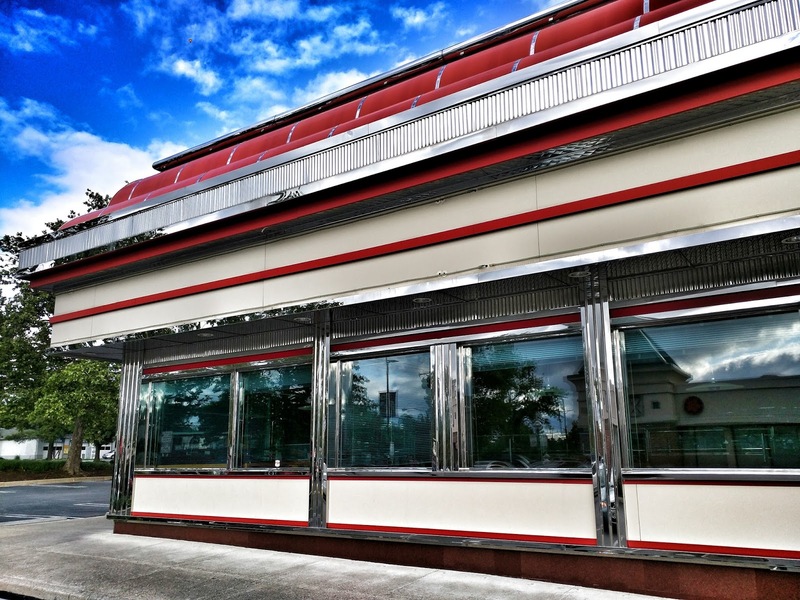 Mayor Bridget Donnell Newton and Councilmembers Virginia Onley and Beryl Feinberg have requested further information from the consulting firm hired by the city, Evergreen. Newton confirmed at last night's meeting that their request had been submitted to Evergreen, with a deadline of July 1 to receive data on the potential for a hybrid system that could employ salary step increases. The current proposal that failed to receive majority support would have utilized annual leave, rather than steps. Rockville City Manager Barbara Matthews said the cost of the additional study is $4000. The Mayor and Council voted unanimously last night to place the compensation issue on the agenda of their July 13 meeting. A final vote on the issue is likely that evening, as well. 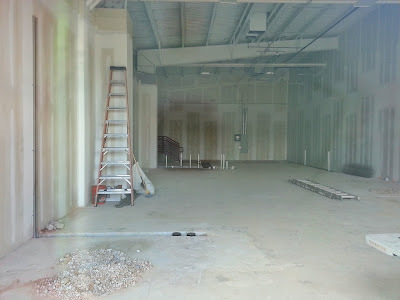 It's not news to landowners, developers or readers of this blog that Montgomery County's office space market is as moribund as its economy. But the county's Planning Board is scheduled to be briefed on the dire situation during its meeting this Thursday, June 25. An advance copy of consultant Partners for Economic Solutions tells just how bad it is, and makes recommendations of what to do next. Unfortunately, it sounds like the report's authors are mostly telling County officials what they wanted to hear. 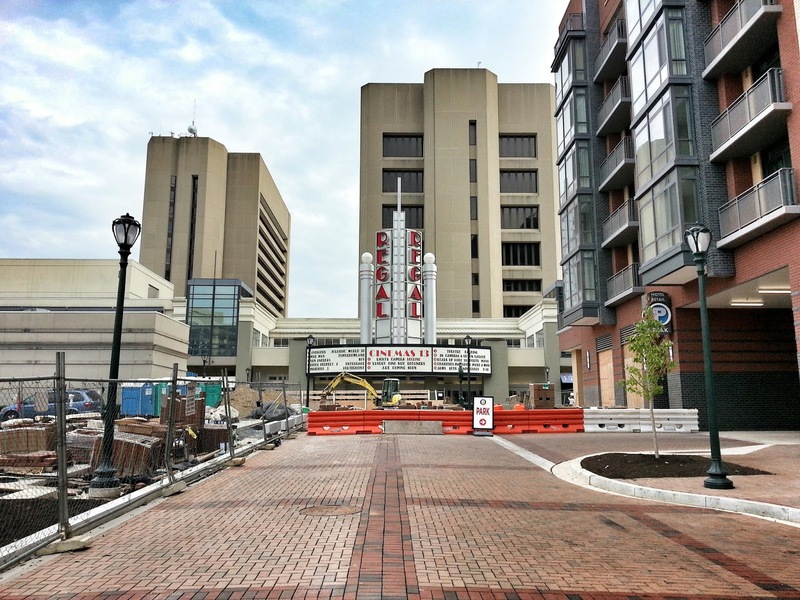 Interestingly, downtown Rockville is noted as one of the few bright spots in the County office market by the report. But some of the report's analysis and suggestions are off base. For example, one approach PES suggests is simply giving up on office space and converting it to residential. While developers and planners have already been taking that approach from Bethesda to Wheaton to Clarksburg, to continue on that path will generate a transportation disaster. Roads and Metrorail already overwhelmed by the current volume of commuters cannot handle a county where all the jobs are in DC and Virginia. Smart growth demands jobs be created, not vacated, across Montgomery County to reduce commuting distance. 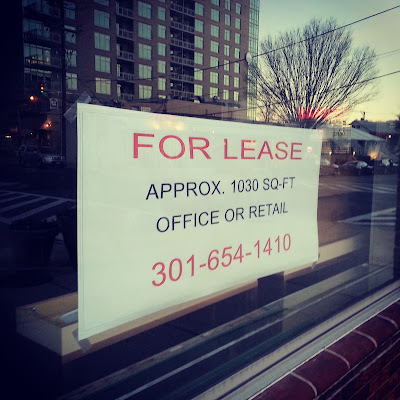 Instead, according to the report's data, MoCo planners and councilmembers have allowed 558,000 SF of planned office space to be canceled or converted to residential. And notes only a handful of the many planned projects and existing office spaces being converted to residential or canceled. We're literally becoming the DC area's ultimate bedroom community. 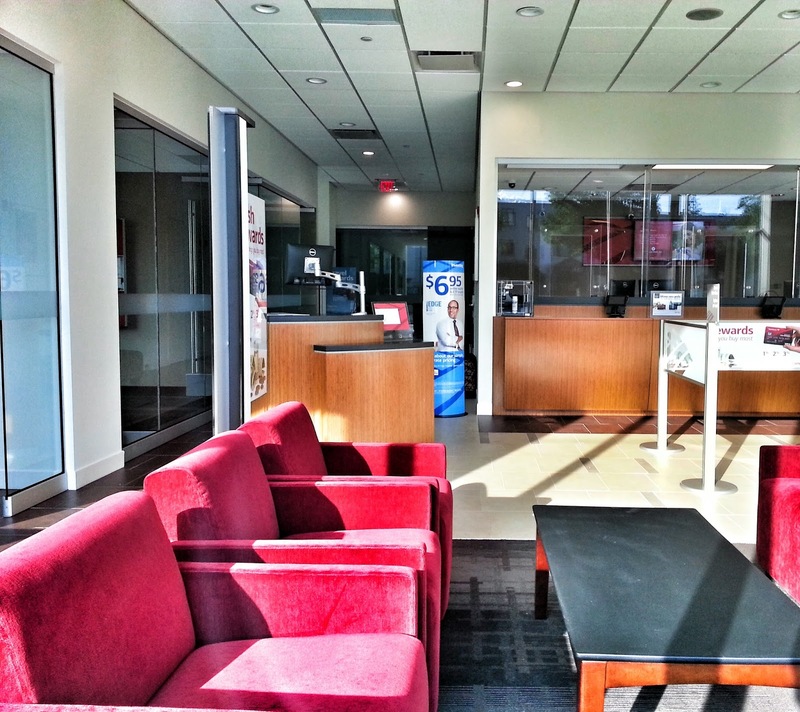 Secondly, the impact of telecommuting and shrinking office sizes are grossly overstated. 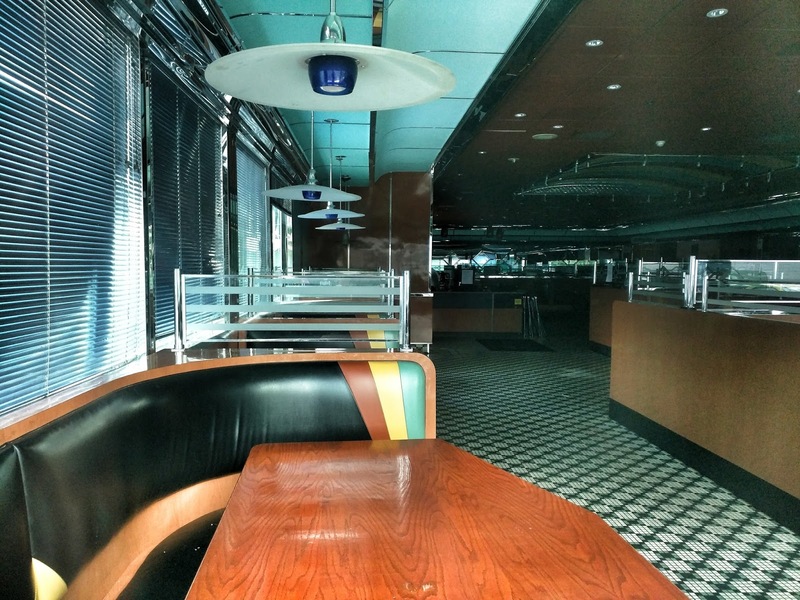 The report attempts to partially blame those trends for vacant office buildings. But the same report acknowledges that the vast majority of jobs created in recent years are in retail and restaurants. You can't fold jeans or make a frappucino over the internet. There were no great numbers of private sector, high-wage jobs added in Montgomery County over the last decade. So you can't say telecommuting is the new normal when few of the new jobs can be done from home. Thirdly, it also oversells the success of office space in high density urban areas within Montgomery County. While downtown Bethesda and Silver Spring indeed are desirable locations for employers, neither have attracted a major corporate headquarters in over a decade any more than the suburban areas of the county did. Wheaton is right on the Red Line as well, but is also a dead zone for office space. If transit was the sole determining factor, Wheaton would be doing well. In fact, the report concedes this point on Page 40. It also notes that Wheaton and Glenmont are not convenient to I-270 and I-495, but fails to point out that two planned freeways (Rockville Freeway and Northern Parkway) that would have given both immediate access to the freeway system were canceled by the county decades ago. Whoops. The report states - contrary to the current County Council's stated "transit-only" future, and its own final recommendations: "Subareas that can offer Metro and good roadway access within a walkable mixed-use environment will be the markets that recover most quickly." Meanwhile, the Pike District of North Bethesda has been designed in the New Urbanism model for smart growth and walkable communities, and is on the Red Line as well. Yet it, too, has failed to attract a major corporate tenant. The only significant addition was a reshuffling of Bank of America/Merrill Lynch from Tower Oaks to Pike & Rose, which is simply rearranging the deck chairs on the Titanic. Strangely, the report claims a severe drop in the "White Flint" vacancy rate, without providing any data on what specific real estate and leasing moves account for their claim. Highly suspect. If new urbanism and transit are so hot for employers, why is the Pike District utterly tanking for new corporate office space? Why are a gleaming new Class A office building at 4500 East-West Highway, and a revamped one at 7550 Wisconsin Avenue - both walking distance to the Bethesda Metro station, restaurants and nightlife - mostly vacant? Finally, the report closes with a waving-the-pom-poms endorsement of the current County talking points for vibrant, walkable urban developments with transit, and infill development. That's great. But if you strip the corporate, government and government contractor jobs out of DC and Northern Virginia, guess what? They would both become ghost towns like the report claims single-use, auto-dependent suburban office parks are now in Montgomery County. All the window dressing and vibrancy in the world doesn't make a difference if you don't have any jobs or affordable housing for young professionals. Yet the report suggest abandoning current and planned office space in places like Glenmont and the northern I-270 corridor. That suggestion is contrary to smart growth. I'm not saying it isn't good to have great urban areas. We have them, and they are working well in many respects. But to claim that urbanizing the rest of the county is the magic solution to attracting jobs is disingenuous. We have to look elsewhere to find the answers. The authors of the report have partially conceded this in briefly referring to road access. They've noted that more successful jurisdictions are offering better incentive packages. 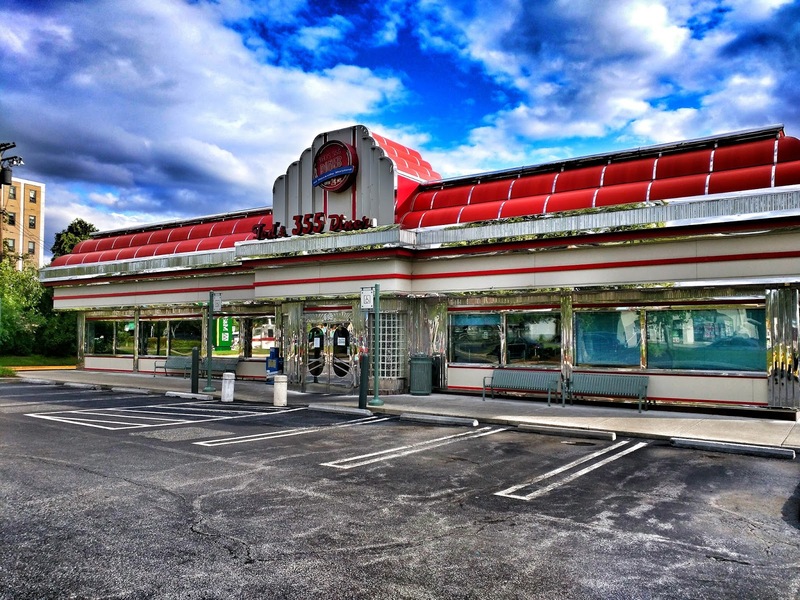 It costs too much to operate a company in Montgomery County and the state of Maryland. Gridlocked roads drive up the costs of labor and shipping, among other expenses. There's a reason you get charged your shipping rate by zip code - you pay more when you live in an area with congested roads. And we need to target industries like defense and aerospace that are never going away. They happen to need the kind of larger square footage that the I-270 corridor and upcounty can provide - research labs and testing and manufacturing facilities won't fit in tiny urban footprints. The report does not even consider those types of employers, much less Fortune 500 companies, and buys into what our local elected officials and Wall Street crooks keep trying to sell the American people on - that the future is only in the "knowledge economy" and small companies. Wall Street outsourcers, Warren Buffett and China certainly are hoping you'll believe them. Many parts of the report sound as if the writers had been briefed by County officials and politicians, rather than taking a completely detached and independent look at the situation. They should not be referring to the failed Nighttime Economy Task Force at all, much less praising its utter failure. Those apparent communications have tainted the objectivity of the report. And nowhere does it mention one of the County's major traffic and economic development liabilities - the lack of direct access to Dulles International Airport. It's impossible to take seriously a report that doesn't talk about that at all. You know about the Nighttime Economy Task Force, but say nothing about the competitive disadvantage of lacking access to the preferred airport of international businesspeople and corporations? Again, this suggests the research process was poisoned by political interference. "Don't you dare talk about Dulles Airport or new Potomac River bridges in this report, do you understand?" There is a lot of valuable data in this report, but its final recommendations are too tailored to what the Montgomery County political machine and its developer patrons want to hear. A report that tells us to keep going the way we are currently going is not going to bring about change. Last night, the Montgomery County Council held a public hearing on Council Bill 19-15, which would boost the power of renters in several ways. As currently drafted, the bill would require annual inspections of rental properties unless they have an exemplary inspection record, require use of a standard uniform lease document, require more data - including on rent increases - to be made public and posted online, give the county Commission on Landlord-Tenant affairs greater ability to intervene in certain disputes, and give renters more options - with less penalty - when their leases are up for renewal. 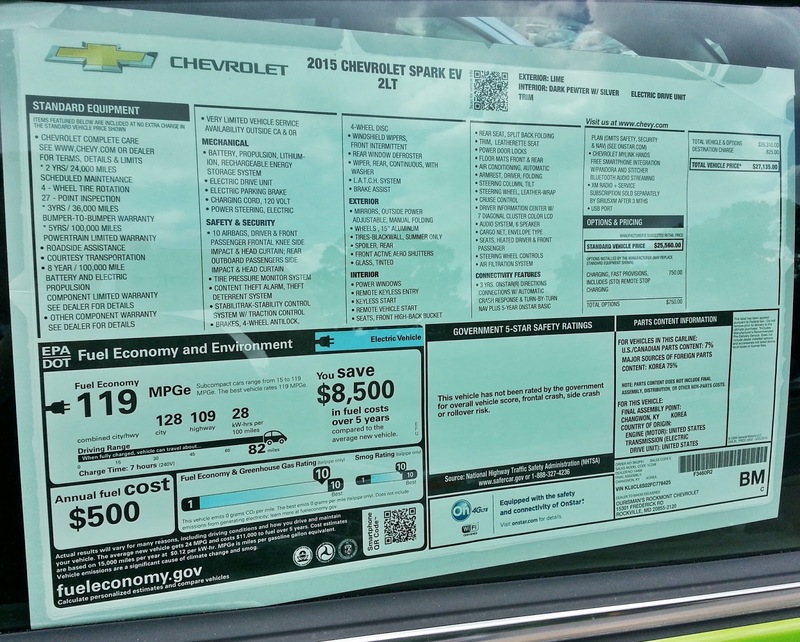 These include being able to go month-to-month without penalty of additional fees. However, some changes to Chapter 29 regarding leases would not be applicable in certain municipalities, including Rockville, Gaithersburg and Takoma Park. The bill was introduced by Councilmember Marc Elrich (D-At-large), who was thanked by several speakers for his work on the legislation and with the community on these matters. It is co-sponsored by Councilmember Nancy Navarro (D-District 4). One prominent supporter of the bill is Maryland Sen. Jamie Raskin (D), who is also running for Chris Van Hollen's seat in the 8th Congressional District. A member of the 2010 county Tenant Work Group, Raskin said the bill would avoid the most controversial proposals of that group while establishing "some semblance of fairness" to those receiving excessive rent increases. He predicted that despite the new regulations proposed, the "rental market will continue to operate and thrive" if the bill passes. Jill Ortman-Fouse, a member of the Montgomery County Board of Education, also testified in favor of the bill. She said her experience as an education activist, and interaction with students from low-income families, has convinced her of the importance of stable, well-maintained housing. "Decent stable housing contributes to academic outcomes," she argued. Recalling a visit to a student's apartment, she said that despite deplorable maintenance conditions and vermin, the child's perfect attendance awards were proudly taped up on the wall. Ortman-Fouse said that with passage of the bill, "parents can reasonably budget for rent without surprises." Another local official, UFCW Local 1994 MCGEO President Gino Renne, said "we all deserve to know accurate information from licensed landlords." Renne decried "ridiculous rent increases of 10. 20, 30% over the standard," voluntary rate of increase. In supporting the bill, he also noted that the county is "losing affordable housing units by the hundreds each year." Renters shouldn't be treated as "second-class citizens" versus the "landlord lobby," Renne said. Clarence Snuggs, representing County Executive Ike Leggett, wasn't quite as enthusiastic. While Leggett "supports the legislation generally," Snuggs suggested the cost to the County of inspecting every rental property annually would exceed "current and future budget levels." He said Leggett recommends allowing the flexibility of "landlords and tenants to draft their own addenda" to leases. Snuggs also thought the allowance for 2 months of continued occupancy after the end of a lease was contrary to state law. Meredith Weisel, a VP at the Greater Capital Area Association of Realtors concurred that portions of the bill conflict with existing law, and argued that much of the legislation would be "overly burdensome" for landlords. She said making rent increase data available online would "publicly shame landlords." Weisel said those increases are "made to look excessive", but are actually driven by market forces. Also on the critical side - while not outright opposing the bill - was Robert Goldman of Montgomery County Housing Partnership, who said "some of the details of the bill go beyond consensus" on landlord-tenant reforms. "We must make the guidelines reasonable," he proposed. Goldman suggested tightening the language about what specific infractions, or lack thereof, would differentiate the need for an annual inspection versus 3-year inspections. It would be helpful to specify a "severity test for code infractions," he said. What if a tenant removes the battery from a smoke detector, Goldman asked rhetorically. Would that trigger an annual inspection even if the landlord was not at fault? The most emotional testimony came from renters themselves, who told of whopping rent increases, unhealthy living environments, landlord retaliation, and the stress and struggle of being a renter when income is moderate or fixed. "My wife and I are feeling like Luke Skywalker trapped in the trash masher, with the walls closing in," said James Perry, a renter in Silver Spring. Perry said his rent has increased by 3% since last year, and that he and his wife are spending "slightly over half of what we bring in monthly" on rent. Some of his neighbors down the hall have been hit with rent increases of 5-10%, he said. Passage of the bill "would take a load off my shoulders," Perry said, and give him data he could use to comparison shop for another apartment. Jheanelle Wilkins, another Silver Spring renter who is a member of the Montgomery County Young Democrats, said many tenants are initially fooled by temporary low rents when they sign a new lease. Wilkins said she herself has received the "dreaded letter" from management advising to renew the lease or face surcharges going month to month. She also said annual inspections are important. Janet Lipman, 72, had an affordable rent to start, but it increased several percentage points over the county's recommended voluntary amount annually. Recently, she said, it was a 6% increase when the county advised 2.8%. Her parking also went up to $90 a month, requiring her to take on a part-time job even though she had retired. 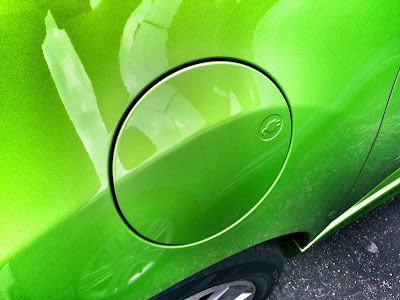 The alternative, she said, was paying a 22.6% increase on a month-to-month extension. Another Young Democrat, William Roberts, said he was priced out of downtown Silver Spring. Roberts said the bill would better inform tenants of their rights, and add transparency. Joyce Hymes, a retired GSA employee who has been a renter for 50 years, said landlords "deserve a fair return on their investment," but that renters also have a right to affordable and well-maintained housing. She said more than half of her monthly income goes to her rent, and that her electric bill was recently broken out from the monthly rent as well. Hymes said her landlord retaliated against her by threatening eviction after she reported code violations to the fire marshall. She said she only avoided her eviction after the Montgomery County Renters Alliance intervened. "Thank you, Marc Elrich, for caring," she said, suggesting the bill would create "a more level playing field" for renters and landlords. Also renting in Silver Spring was Jessica Simon, who said she was offered a 4.7% rent increase, or a 64.5% increase with a month-to-month lease. When she asked her landlord for the county's suggested rate, he told her there is no negotiating. She asked the Council to pass the bill "to demonstrate you want renters to stay and thrive in the County." Zorayda Moreira is used to helping others through her work with CASA. But as a renter, she herself has "had to challenge them so many times [even] with my background." She said the bill "incentivizes good behavior" by landlords, and added that she hopes "this is the beginning of the conversation, and not the end." Laurie Chin, also a member of the Young Democrats, said "this legislation matters." She said posting rent increase data would discourage excessive hikes. "Not everyone [in Montgomery County] lives in a $1 million house in Bethesda," she noted. Latasha Harris told of living with no air conditioning at Kensington House, where she is VP of the newly-formed tenant association. Harris said there is mold on walls, ceilings and air conditioning units in the apartments. There is also an uncertified elevator, she said, and cited an 84.3% rent increase in the last 5 years. In response to Harris' testimony, Councilmember Nancy Floreen (D-At-large) asked Snuggs - the County Executive's representative - to have Leggett investigate complaints about the building. The legislation will now be discussed in a worksession. 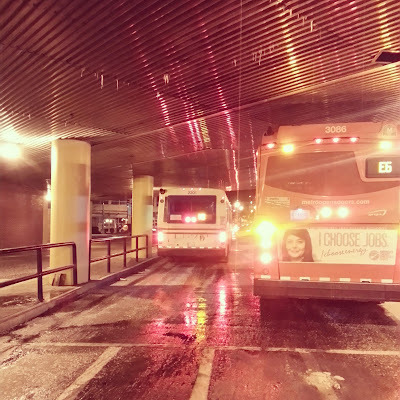 The same proposal for a Montgomery County Independent Transit Authority was put on the table again last night, and residents didn't like it any more than they did last January. About 50 people turned out to argue for or against the ITA legislation, which - if passed by the Maryland General Assembly - would empower the county to create its own transit agency. That unelected, 5-member ITA, as described in the bill, would have unlimited power of taxation and eminent domain, as well as the authority to issue bonds and carry unlimited debt. While many Bus Rapid Transit advocates feel the ITA would be the best hope of paying for a BRT plan that would not qualify for federal funding, taxpayers are not so enthusiastic about the idea. Then again, some on the Transit Task Force, which hosted the public hearing, weren't so enthusiastic about hearing from taxpayers, either. When task force member Jim Zepp tried to ask a follow-up question of a speaker early on, Chair Mark Winston objected. "We can't ask questions?" Zepp asked. "Questions are not in order," Winston replied. "I'm not going to argue with you about it." Eventually, task force members Richard Parsons and Casey Anderson intervened to offer a compromise on the number of questions that could be asked, which Winston found acceptable. However, Anderson grew testy when Zepp later attempted to ask a second question of a panel, shutting that inquiry down abruptly. Speaking of compromises, there haven't been any by the county yet, despite the overwhelming community opposition. One wonders why they are going forward in the face of some of the loudest resident rage in recent history (Or why the ITA hearings always start at 6:00, rather than the standard 7:30 PM start for most county public hearings). That controversy isn't based on the misfired rollout of the legislation last winter, South Four Corners Citzens Association Vice President Larry Dickter testified. "Rather, it was and remains the very concept of an unelected, unaccountable entity, with powers of eminent domain and the authority to spend hundreds of millions of taxpayer dollars, without being required to submit its capital or operating budget to the County for approval that makes the proposed [ITA] a non-starter. Dickter and other speakers also criticized the tone ITA proponents have taken in responding to citizen and organized labor objections, and their the use of pejorative terms like anti-transit, NIMBY, and "howling unionists". He also noted that under a recent National Labor Relations Board decision, "the ITA could well qualify as a private employer subject to the jurisdiction of the NLRB, and bound by federal labor law, not County statute." Dickter argued that a much less expensive alternative to the ITA would be to create a division within MCDOT similar to the Maryland Transit Administration. Union representatives sought to ensure there would be no privatization of transit services in the county, and that projects overseen by the ITA would require Project Labor Agreements. UFCW Local 1994 MCGEO President Gino Renne said he also had oversight and transparency concerns, and thought homeowners should not pay more taxes to the ITA than developers. Echoing Dickter's question of the need for an authority independent of MCDOT, Renne asked, "is another bureaucracy truly necessary?" "We agree the transportation infrastructure needs new sources of revenue," Metropolitan Washington Council, AFL-CIO President Joslyn Williams said. "What we don't agree on, is that to get a more reliable system, we need to privatize." Williams slammed elected officials' recent praise of Public-Private-Partnerships (often called "P3s" for short). "P3 is a branding of privatization," Williams declared. He asked the task force to examine "the failures of P3 across the world," from London to Los Angeles. Residents and taxpayers were no more enthusiastic. "We don't want the ITA, and we don't want the sham, scam bus rapid transit," Silver Spring resident Michael Williamson said. He said the sole purpose of the ITA was to enable BRT, which he predicted would be "a Silver Spring Transit Center on wheels", which elicited raucous laughter and applause from the audience. Williamson argued the few supporters of the ITA are "developers, professional transit lobbyists, or those looking for a job from one or the other." "If you think an ITA is such a great idea, put it on the ballot," he challenged the task force. Howard Greif, representing the Greater Olney Civic Assocation, said the association continues to oppose the ITA, and the current BRT proposal. He said the association could only support a plan that funds BRT with existing local, state and federal funds, permits "documented citizen input," and which requires voter approval through a ballot referendum. Richard Parsons said "I don't believe this is the only way, or even the best way" to fund transit projects. He suggested limiting any plan to the Corridor Cities Transitway BRT line initially, with a special taxing district along I-270 or countywide to fund it. 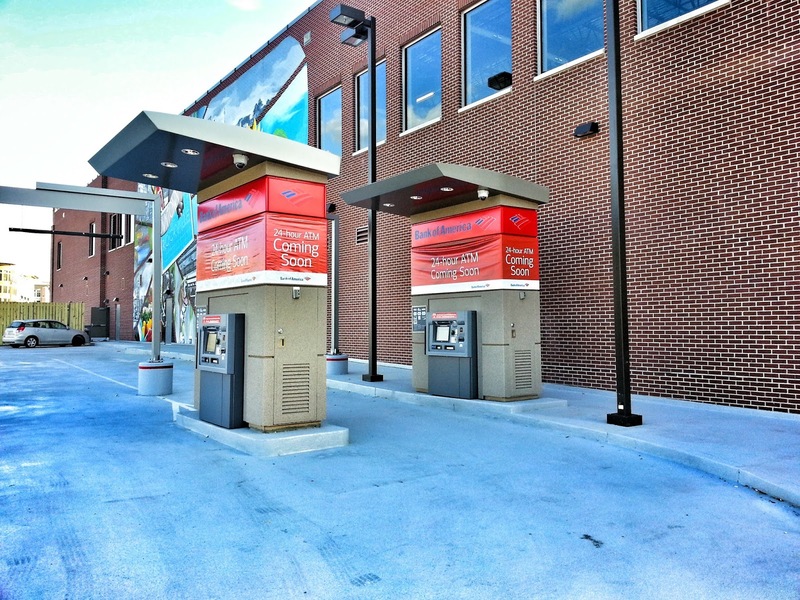 Parsons also advocated a regional approach, that would connect with BRT systems in Frederick and Prince George's Counties. Members of the Montgomery County Civic Federation had a different approach, discussing alternatives to both the ITA and the BRT which they felt could be more effective and less costly. Jerry Garson suggested offering free Ride On service in the county, which he estimated would cost taxpayers $22 million more per year. MCCF President Paula Bienenfeld, while expressing the Federation's "absolute opposition" to the ITA, also endorsed the free Ride On concept. She also referred to the successful approach in Houston TX, where - without increasing taxes or creating an ITA - the city boosted transit ridership by using data to analyze existing routes and make changes. They came up with a new route system that placed more of their existing buses "where people use and need them" the most. "No one wants the BRT, and certainly no one wants the ITA," she said in her testimony. "Stick a fork in it." Nancy Abeles of Bethesda argued that the new tax burden the ITA would place on residents and businesses would "further weaken our ability to compete in the region." Route 29 resident Harold McDougall said he feels the ITA and tax proposals reflect a growing gap "between the citizens and the people who make decisions that affect their lives." County Executive Ike Leggett testified and accused ITA detractors of making false statements. Leggett said he never proposed a $1.8 billion BRT plan. Silver Spring resident Harriet Quinn begged to differ, saying Leggett's plan was actually $3 billion. Strathmore-Bel Pre Civic Association representative Max Bronstein criticized the "vague and elastic language" of the ITA legislation, and argued that self-driving cars would make public transit obsolete. Steven Poor was more blunt, saying there was "only one way to repair this proposal - throw it away." He noted that using state legislation would, in effect, give other counties a hand in our taxation policies. Poor predicted the ITA would prove as effective and efficient as the WSSC and WMATA, to knowing chuckles from the crowd. I thought Geri Rosenberg of Communities for Transit (which supports BRT) had a good suggestion - requiring ITA appointees to be transit riders. When the task force was asked by Bienenfeld who among them took transit to the meeting last night, only Del. Marc Korman (D-District 16) raised his hand. Bonnie Bell of the Greater Goshen Civic Association, and also representing the Clarksburg Civic Association, said the County Council actually does have the power now to exceed the cap on property taxes if it wants. But that requires a politically-risky unanimous, 9-member vote, and "We all know that isn't going to happen," she said. "We do not support taxation without representation," Bell said, holding up a mockup of a license plate similar to the District's "Taxation without Representation" model. Carole Ann Barth exhorted developers to finance the system if they want it. If they're not willing to do that, "you can't expect the rest of us to get on board." "If MCDOT can't do their job," resident Cary Lamari said, "put someone in there who can do the job," not an ITA. "Give Gino the job," Lamari advised, pointing to union leader Renne. "I bet you it gets done." Renaissance Street has been in the news recently for having a name that neighbor Choice Hotels would very much like to change. That's because the new street's name is similar to a competing hotel brand. 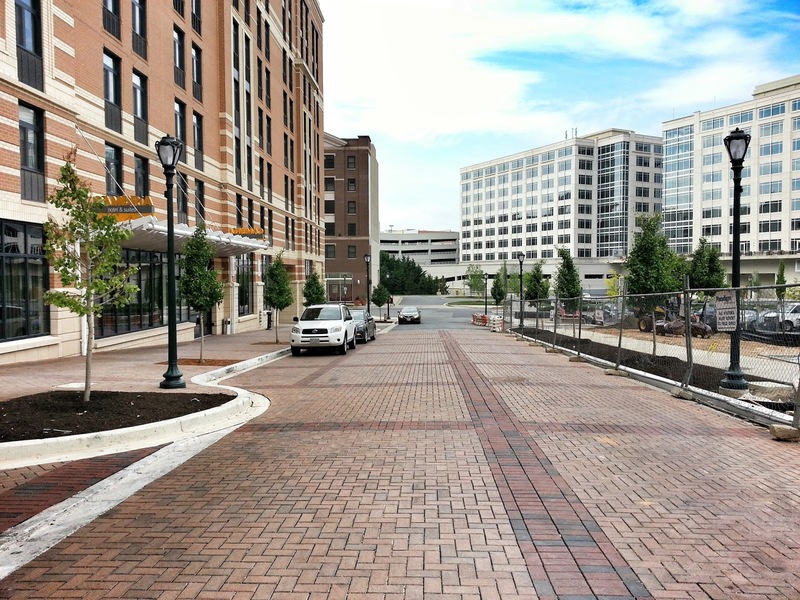 But today, we're taking a look at the street itself, which is coming together nicely even as the Rockville Planning Commission considers what it may eventually end up being called. 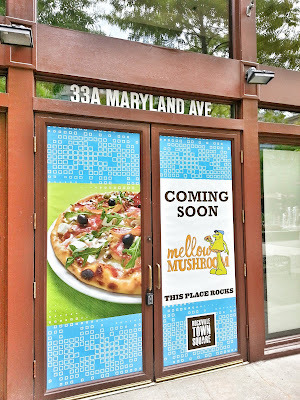 Mellow Mushroom will have a Beer Club for you to join, and your membership card will earn you points and rewards. While the general structure of the menu is similar to the typical neighborhood pizza parlor, you'll find whimsical pizza names from the 70s (and earlier) like Magical Mystery Tour and Kosmic Karma. Maybe the Magic Mushroom soup is what you prefer? 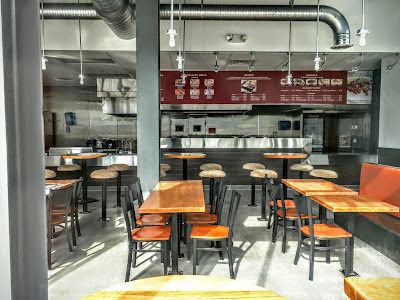 Or perhaps the decidedly un-Southern menu items like hummus or cheesesteaks? 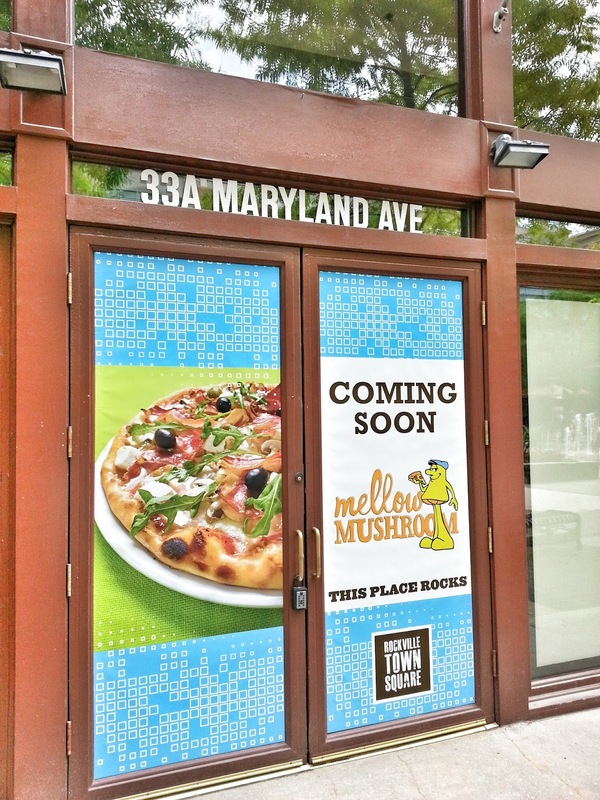 Mellow Mushroom will be located at 33-A Maryland Avenue, formerly home to Oro Pomodoro. 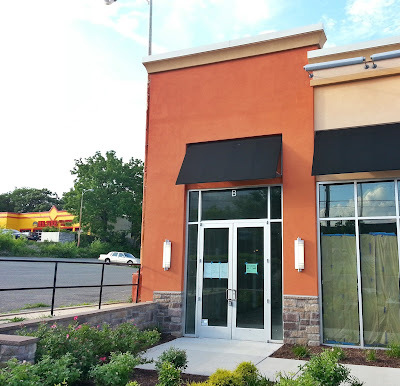 For Eyes has leased a space by Roy Rogers, in the new retail center on the former location of Rockville Ford/Century Ford at 718 Rockville Pike. 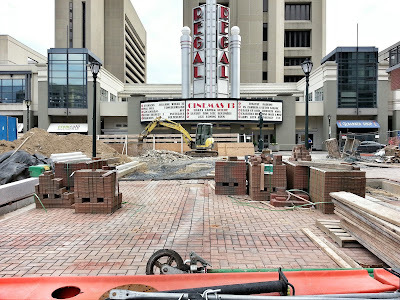 They are just beginning the construction process, however, as you can see from these photos. They got totally photobombed by the classic Lincoln Town Car in the background of the above photo, too. 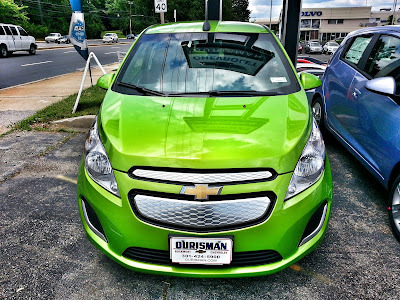 The new Chevrolet Spark electric vehicle has arrived at Ourisman Chevrolet in Rockville. 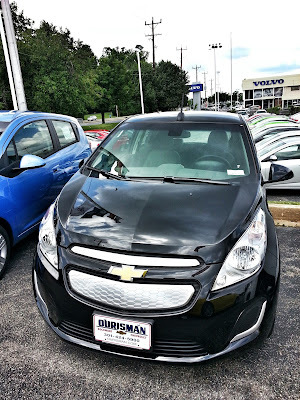 Available for only around $13,000 after tax breaks, it is revolutionary for that reason - making an electric car affordable to almost any consumer. 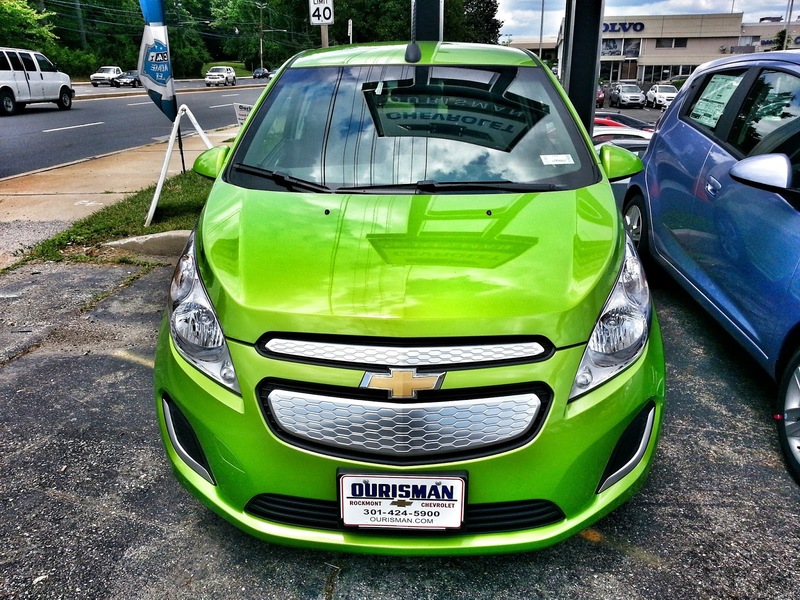 Maryland is one of only 3 states where the car is sold, and the first on the East Coast. 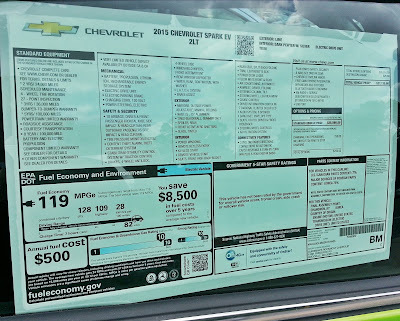 Much ado about nothing, or greater transparency? A discussion of how compensation for the travel and event registration for Rockville's Mayor and Council would be dispensed appeared to come out of nowhere at Monday night's meeting, but was actually in response to a past request by Councilmember Julie Palakovich Carr. Mayor Bridget Donnell Newton asked Acting City Clerk Sara Taylor Ferrell if the discussion was initiated by any abuse by an elected official. "There has never been any abuse by the Mayor and Council on travel in my time here," Ferrell answered. Palakovich Carr said she wanted to have "more transparency, more guidance about how those funds get spent." Currently budgeted at $20,000 per year, and within one fund to cover the Mayor and Council's travel and event attendance, Palakovich Carr suggested it would be "more fair to have individual allocations for each of us," rather than the bulk sum. "I understand the spirit of that," Councilmember Beryl Feinberg said. "On the other hand, I think elected officials get the trust of people that they are going to act judiciously." Councilmember Tom Moore had a different take. "It starts to look like a slush fund," he said, adding that he would like unspent travel funds to be returned to the taxpayer. A fundraiser for the Stepping Stones Shelter, for example, was not "educational", he said, and shouldn't be covered by the fund. Moore made a motion that staff divide the budget. Onley said, "I think giving everybody a bucket of money is a mistake. We're spending wisely. It has not been abused by any Mayor and Council." "Do you want to vote transparency or not," Moore asked. "It's unfortunate that the term 'transparency' is being mixed in," Newton replied, arguing that the Mayor and Council are ambassadors for the city not only in the county, but also at the state level. Moore's motion failed 3-2, with Newton, Onley and Feinberg dissenting. Palakovich Carr then made a motion to prohibit using the fund to cover the travel and event expenses of spouses. Onley said she thought covering spouses' attendance at events was "the right thing to do." "It's indefensible," countered Moore. "I strongly support" Palakovich Carr's motion, he said. "It's the right thing to do. Most other jurisdictions do not allow this." Feinberg said she would like to see actual data on that point. Palakovich Carr said attendance by spouses was merely social, not educational. Newton said her marriage "is a partnership. Sometimes Fred [Newton] is a better ambassador than I." It's "inaccurate to say that spouses attending events are not helping the city." Onley noted that no spouse has ever been compensated for travel in Rockville. "We've managed that money very well," she said. Moore said he thought the Mayor and Council's stipends were a more appropriate source to pay for travel and registration fees. Ultimately, Palakovich Carr's motion passed 4-0, with Feinberg abstaining. A second motion by Palakovich Carr also passed, unanimously, to prohibit incumbent elected officials from spending on events or travel after Election Day, when they might no longer be in office. "I don't think anyone sitting here would do that," Onley said. "I am actually stunned that it even needs to be brought up as a motion," Newton said. "I'll vote for it, but I'm disappointed. I think we should have more respect for each other." Puzzled by what was driving the flurry of motions on the travel issue, Feinberg theorized that "this is symptomatic of other things, I believe," without elaborating on that point. Representatives of the union representing Rockville's police officers expressed displeasure with a proposal to substitute annual leave for salary step increases at last night's Mayor and Council meeting. Fraternal Order of Police Lodge 117 President Michelle Milne pointedly noted that "annual leave doesn't pay the mortgage," during the Community Forum before the compensation discussion. By the end of the evening, Mayor Bridget Donnell Newton and Councilmembers Virginia Onley and Beryl Feinberg were also less than satisfied with the options on the table after a Compensation and Classification study funded by the city. Seeking more information as to whether a hybrid plan could accommodate step increases to any extent, the three sought to table the discussion until such analysis could be completed by consultant Evergreen. Councilmember Tom Moore said such a move was impermissible under the rules. He said the Mayor and Council had already voted on that issue at a prior meeting, and that it was too late to reconsider that vote. Newton said she was "disappointed" that Moore did not want the body to obtain more information. "You lost that vote," Moore insisted, accusing his three colleagues of "blowing up" the discussion. "I didn't lose them, I didn't blow this up," Newton replied. "It is incumbent upon the Mayor and Council to ensure we receive all the information we need to make a decision." "I suggest we take a break," to have the City Clerk review the transcript of the May 11, 2015 meeting where the vote(s) in question were taken, Moore insisted. Onley said, "I think we can change our minds." The options on the table were Evergreen's, "not ours," Newton said. Onley then made a motion to table the discussion. A motion to table would be inappropriate under Robert's Rules, Moore argued. "We are not Robert's Rules," Feinberg shot back. "We've been through this before - we do not follow Robert's Rules, we have our own rules here." Moore turned to Onley and said, "This discussion was going great. I don't understand why all of a sudden...we're talking about ending the discussion. We were five minutes away" from reaching consensus, he said. Moore conceded that Newton, Onley and Feinberg were raising "legitimate questions," but "our votes matter." A frustrated Onley fired back. "I don't want to say anything disrespectful...[but] five minutes doesn't mean a damn thing - and I apologize, because I don't usually talk like that - if we're not taking care of our employees." Feinberg said "It is so vitally important to every staff member that we get this right. I want to do the right thing." She suggested a few months' delay would not have a major impact, as there are funds in reserve. Moore was unconvinced. "We made that decision," he said. "Maybe you didn't like it, but we made it." He stated that he would prefer to approve the recommendations of Evergreen, and then consider "what is the best way to make up for six tough years." Newton responded that "If there are a number of us who feel we didn't get the information we wanted," that it was appropriate to pause the discussion until that information could be furnished. She said the possibility of police sergeants making less than employees with less time was an example of why the city should consider a hybrid plan. She also said it was worth exploring whether steps would be less expensive than what Evergreen has proposed. "Getting it right matters a lot," she concluded. The Mayor then said she would entertain Onley's motion to table the discussion. "Point of order," Moore called out, saying there was another motion on the floor. There was disagreement as to whether that was accurate, requiring a consultation with the City Attorney, Debra Yerg Daniel. "Under our rules, it's the Mayor's call what happens," Daniel said, although councilmembers could appeal her ruling. "We've spent twenty minutes hassling" over a dispute that could have been avoided if the Mayor and Council had received the information they had previously asked for, Newton said. She again entertained Onley's motion to table the discussion, which passed 3-2, with Moore and Councilmember Julie Palakovich Carr opposed. "Before any money is spent with Evergreen," Moore said after the vote, "I would like an accounting of what it would cost." He also insisted that those seeking the information put their requests to Evergreen in writing, so that there would be no dispute when the Mayor and Council resume the discussion at a later date. They agreed to do so. It was not known as of last night how much time would be needed to comply with the data requests. 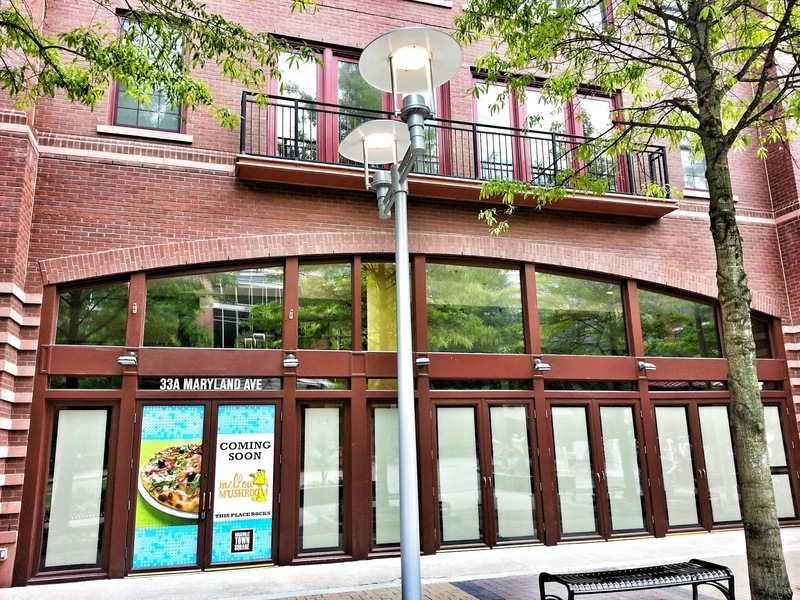 The first major opening in the Phase 2 construction of Rockville Town Center will be today at 275 N. Washington Street, in the JBG Companies' new retail/office project. 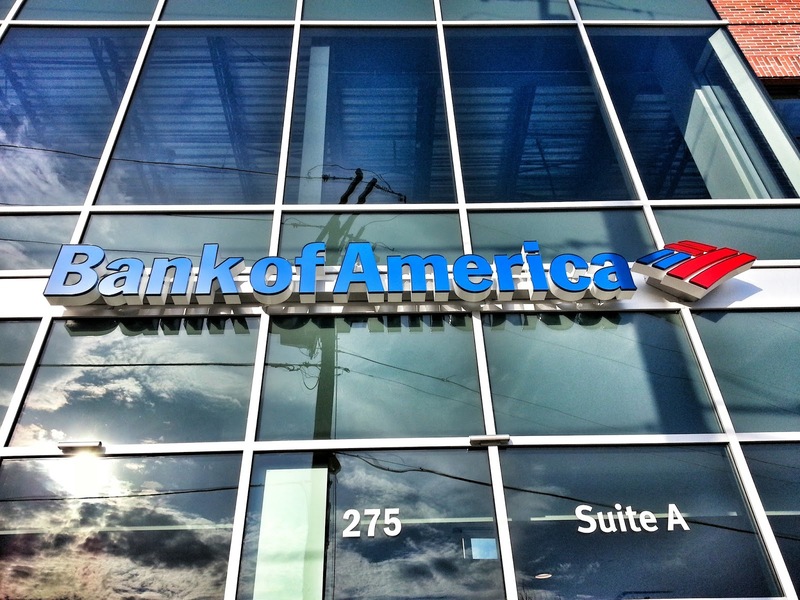 Bank of America will open its new branch there this morning. This branch will replace the one that closed recently in the now-demolished Suburban Trust Building down the street (a.k.a. The Pink Bank). A public hearing on perhaps the most controversial issue in Montgomery County - the proposal for an unelected Independent Transit Authority with unlimited taxing power to fund an equally-controversial $5 billion Bus Rapid Transit system - won't give every citizen a chance to speak, it turns out. A document uploaded to the County Executive's Transit Task Force website now says the number of speakers will be capped at 40. To quote the document, "It is planned that 40 people will be able to present their views during the Public Forum." A May 23 memo from County Attorney Marc Hansen leaves gigantic loopholes you could drive a (rapid) bus through. It claims, for example, that the unlimited eminent domain authority the ITA would wield is limited by Bill MC 24-15. Hansen states that the legislation "places an indirect limitation on the Transit Authority’s power to condemn, because it requires that the Authority submit a 6-year Capital Improvement Program (CIP) to the County for approval." Whoops. Check out the actual legislation posted on the TTF website. On Page 5, Item 6 of the proposed legislation, it only says that the County "may include a requirement" for submission of a 6-year CIP. "May" does not equal "requires". It also does not require the ITA to submit any budget for review by anybody. On Page 6, section II, it clearly states this: "MAY NOT REQUIRE THE TRANSIT AUTHORITY TO SUBMIT ITS CAPITAL OR ITS OPERATING BUDGET TO THE COUNTY FOR APPROVAL" (italicized emphasis mine). To that broader lack of accountability, later in the memo Hansen clearly admits "The legislation specifically prohibits, however, the County from requiring the Transit Authority to submit its capital and operating budgets to the County for approval." One other controversial provision Hansen does acknowledge is the proposed power of the ITA to create unlimited debt. This provision will, in Hansen's words, "prevent debt incurred by the Transit Authority from being considered as County debt by bond rating agencies." Do the math - unlimited debt with no fear from County Council members of losing their AAA bond rating. Unlimited power by the ITA to raise taxes on you to pay back their unlimited debts. What could possibly go wrong, right? Well, conversely, how about if the ITA somehow went bankrupt? Who would be left holding the bag for an unlimited amount of debt? It seems that the taxpayer loses under any outcome. The document notes that state legislation may be written to create the taxing authority as soon as early September. It states that a second public hearing will be held in September, as well. Written statements are being encouraged by the document, which civic activists recognize are utterly useless, as the general public and media rarely examine written statements submitted at these hearings. If it isn't heard live, or reported in the media afterward, it essentially is the proverbial tree falling in the forest. Important to note if you plan to (try to) speak at this forum - you must sign up online by noon on June 17, by calling 240-777-7165. 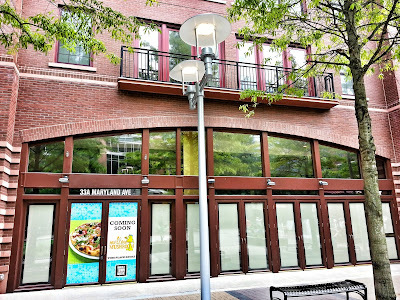 The hearing will begin at 6:00 PM on Wednesday, June 17 in the 3rd Floor Council Hearing Room at the County Council office building, located at 100 Maryland Avenue in Rockville. Rockville last night launched a study of an industrial area surrounded by homes, parks and an elementary school in the northeastern part of the city. The Southlawn Industrial Area Feasibility Study will be a nearly year-long process that seeks to reduce existing - and future - negative impacts of the industrial zone on the adjoining community. The 101-acre study area is roughly bordered by E. Gude Drive, Loftstrand Lane, Dover Road, North Horners Lane, Frederick Avenue, Johnson Drive, Lincoln Avenue/Lincoln Street and 1st Street. New attention has been turned to the area after a contentious proposal to build a self-storage facility next to Maryvale ES. That battle was resolved after the Mayor and Council passed a zoning amendment which required a larger buffer between such projects and schools in the city. But many other issues persist, including wandering truck traffic, bicycle and pedestrian safety, and potential redevelopment or reuse of the existing industrial properties. Representatives of the consulting firm on the study, VHB, were on hand last night to answer questions and take comments. The study will examine "whether industrial land uses are the most appropriate" in various locations, VHB Senior Project Engineer Daniel Lovas said. Lovas noted that the area has a number of bicycle facilities already in place, such as the popular Millennium Trail. but that there is "not a lot of connectivity" between those facilities. That is another area the study will delve into. Ways to get truck traffic back on to the routes they are currently allowed to use will also be considered. Residents who attended gave suggestions, which were written on large sheets of paper at 4 displays around the room. Several city officials and staff members were in attendance to get feedback from residents, including Mayor Bridget Donnell Newton and Planning Director Susan Swift. If you missed the open house, this is just the start of the process. A more formal opportunity for you to give feedback will be on June 25 from 4:00-8:00 PM at the David Scull Community Center. You can also contact the project manager and examine documents online.